Features: Dimensions: 4" / 10cm. 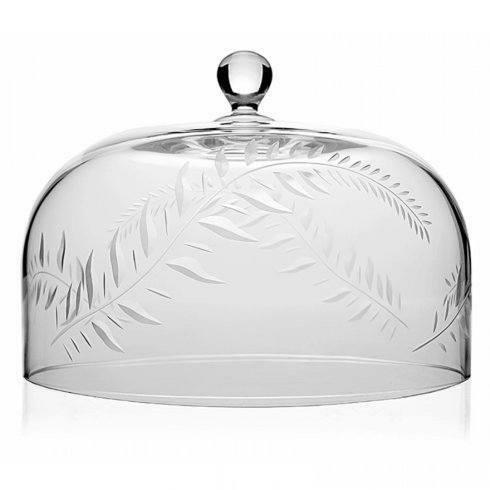 Fern is a pattern from the mid to late 19th century when botanical designs were very popular. With beautifully cut fronds, the Fern pattern has the widest range of stemware, barware, and gift items in the Collection. 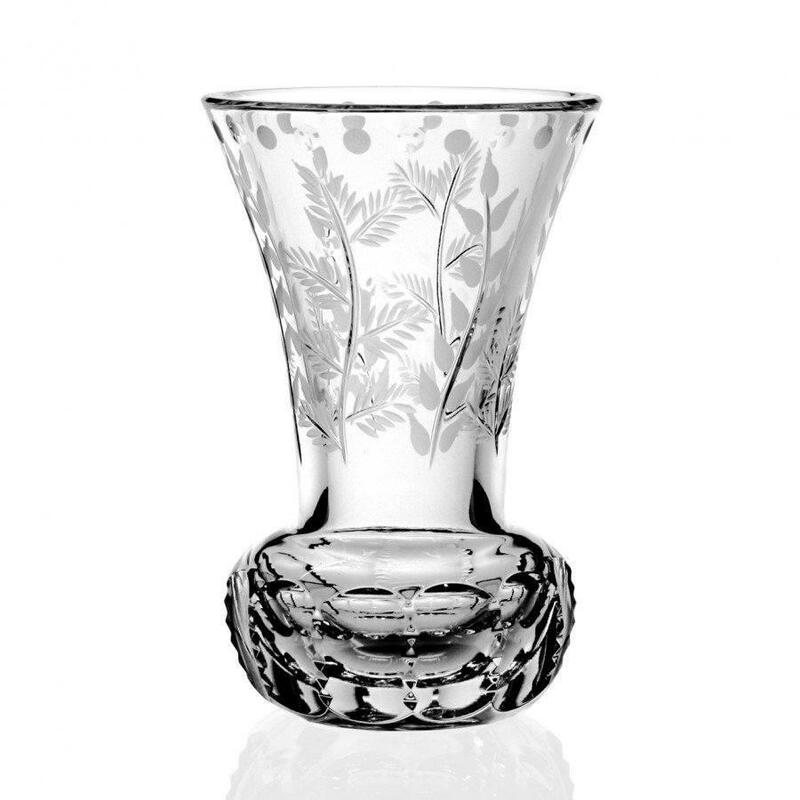 This small Posy Vase is a lovely example of the Fern design with delicate cutting, and makes a perfect gift.